Where do you like to ride? While most people have a clear idea of what they want to ride, trying to determine which bike to choose can be challenging with so many makes, models, and unfamiliar terminology. We’ve clarified the primary bike categories to help get you started. Whether you prefer off-roading or street riding, reaching top speeds or long days of travel, there’s a bike for you! Back in the day there were only two types of bikes: street and dirt. It wasn’t until the early ‘80’s that manufacturers started tailoring their bikes to focus on performance for different kinds of riding. Thus, all of these awesome specialized bike categories were born. 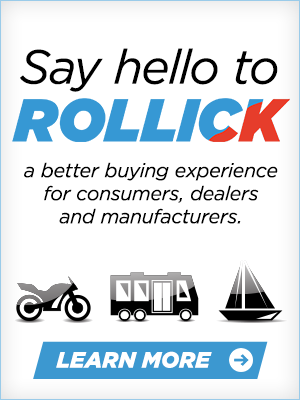 From practical dual-purpose bikes to laid-back cruisers, you will surely find a category that’s perfect for you. Which Bike Category Best Suits You? There are six widely known motorcycle categories: Standard, Cruiser bikes, Sport, Dual-Sport, Touring, and Dirt Bikes. Ready to learn more about these types of motorcycles? Read on! Standard bikes, also called “naked bikes” or “roadsters”, are versatile, general-purpose street bikes. They have an upright riding position with mid foot pegs and handlebars where you don’t have to reach too far forward. This places the shoulders directly above the hips for a more natural and comfortable riding position. Naked sport bikes have taken the world by storm in recent years. Manufacturers in this ultra competitive space are working to create the most powerful, technologically advanced, and safest bikes that money can buy. Bikes in this category range from entry-level single cylinders with affordable price tags, to stripped down superbikes that would make Moto GP riders grin. Cruiser bikes are what riders typically think of when they think of a motorcycle, and the popular Harley-Davidson brand makes up the bulk of this category. With low to moderate top speeds and a lower seat height so you can plant your feet on the ground easily, cruiser bikes are both comfortable and best suited for casual and relaxed riding. They also have a low center of gravity which offsets the higher weight, and with engines tuned for low-rpm power, it makes clutch and throttle coordination nearly a breeze. Pro Tip: Keep in mind that there are some huge cruiser bikes out there. They can be heavy, very expensive, and even pretty intimidating, especially at slow speeds. You should be able to find your fair share of small to mid-sized bikes though. Check out the Honda Rebel 300 a blacked-out bike with midrange power that’s all about style, or the Yamaha V-Star 250, an entry-level cruiser bike that has a 249 cc, air-cooled, 60-degree V-twin engine and a top speed of 85 mph. Check out our full video review of the Honda Rebel 300 here. Choppers fall into the cruiser bike category, as they are usually extreme custom “chopped” versions of cruiser bikes. 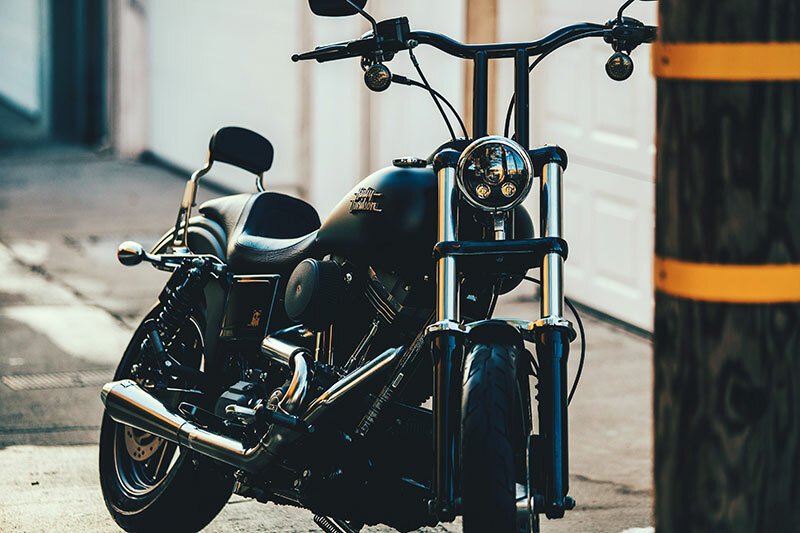 Choppers typically have long front ends, large front wheels, frames without rear suspension (hard tails), and either very tall or very short handlebars. Sportbikes are used for speed and handling on paved roads. While these sleek and swift bikes used to be something you worked up to as a more experienced rider, there are several sportbikes designed for entry-level riders that are lightweight and easy to handle. However, with high-performance engines often tuned for a higher rpm power delivery, you need to be careful on some of these lightweight road rockets. 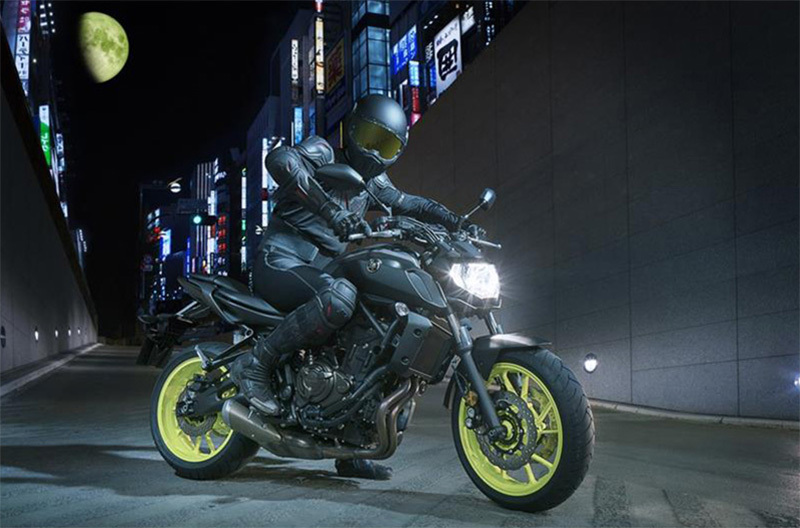 Most brands manufacture an iteration of a sportbike, but brands like Ducati, BMW, Honda, Yamaha, and Kawasaki are some of the most notable for this category. 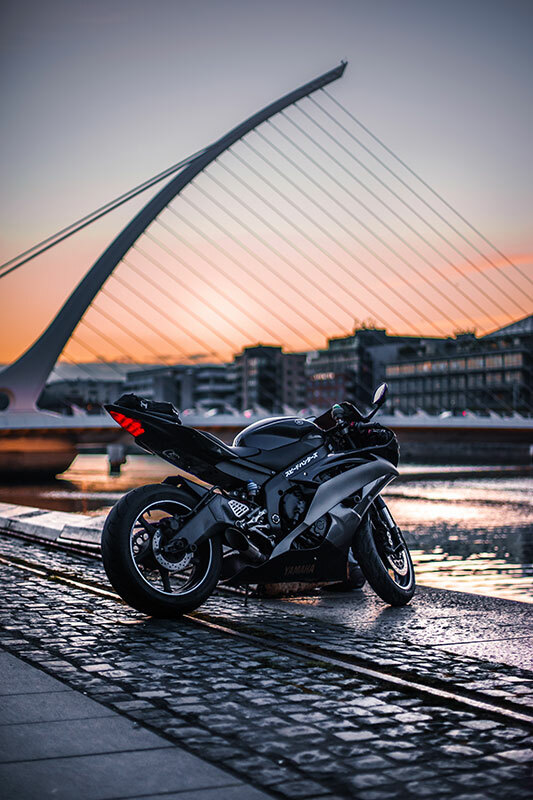 Sportbikes have a longer reach to the clip-on handlebars and higher foot pegs that position the legs closer to the body for higher foot position, which is beneficial when leaning into a sharp curve. This type of riding requires riders to lean forward. Inline-four engines make up most the sportbike category, however twin cylinders, and newly re-engineered V4’s are beginning to take home in top of the line models. Watch the Duke of DC discuss the 2018 Kawasaki Ninja 400 below, or read his full Ninja 400 review. Pro Tip: At lower speeds the riding position can leave too much weight on the arms and wrists, which can cause some discomfort and fatigue. Make sure whatever bike you choose, you can ride comfortably. 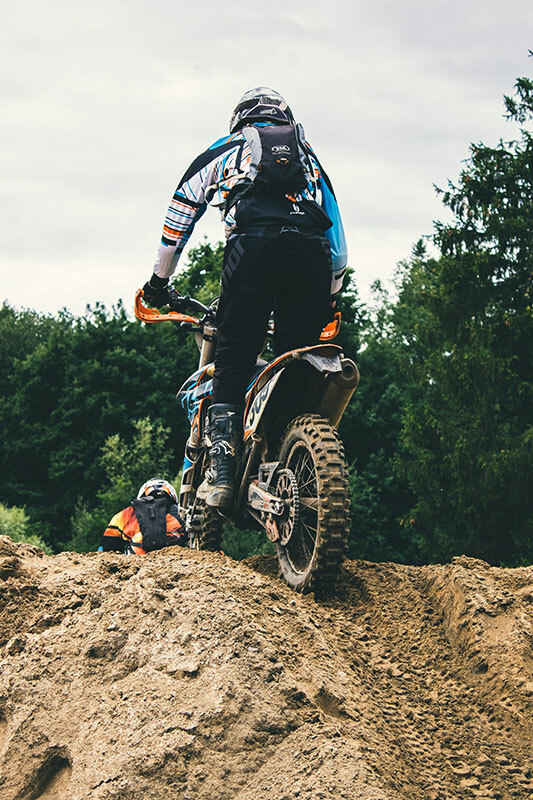 Dual-sport or dual-purpose/adventure bikes are road-legal versions of off-road models and are becoming increasingly popular among riders who want to spend their weekends hitting up dirt bike trails. These bikes range from small thumpers to larger displacement multi-cylinder leviathans developed for comfortable on-and off-road riding. In fact, adventure models have become strongly favored for long distance riding. Dual-sport bikes also have a higher seat height than other types of bikes. Pro Tip: Some bike sizes, as well as their weight and their tires, might limit their off-road capabilities. 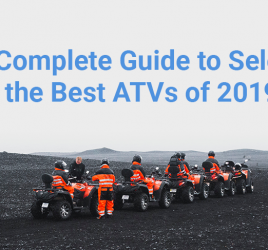 While most dual-sport/adventure motorcycles do well on graded dirt, gravel roads and well-groomed trails, they are often less ideal on more difficult single track terrain. Scramblers are often compared to dual-sport bikes, but they are actually a bit different and can be spread out into a couple categories. While dual-sport bikes are made to go off-road, scramblers have more of a vintage style with only some design elements and features that allow for off-road riding. Interested in taking your bike on a long distance road trip? Touring bikes are perfect for travel and have significantly transformed over the years. They’re great if you’re interested in group riding, or if you plan to spend your weekends hitting up the best motorcycle rides in the USA. Now, there are a range of models with an even wider range of features that offer long-time comfort no matter how long you’re riding. Equipped with large displacement engines, large detachable saddlebags for luggage, and great weather protection for travel, these bikes are built to eat up the miles. Also featuring a relaxed upright seating position and space for a passenger, it’s important to keep in mind that these bikes can get a bit pricey, especially with all the extra features. 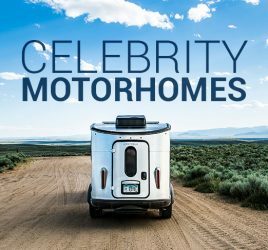 Some manufacturers in this category are even going as far as including airbags, automatic transmissions, and heated seats in their top-of-the-line models. If price is a concern, it’s good to understand the cost of motorcycle ownership to ensure you choose the right bike for you. Sport touring bikes are built with features from both sport and touring bikes, as you can guess from the name. 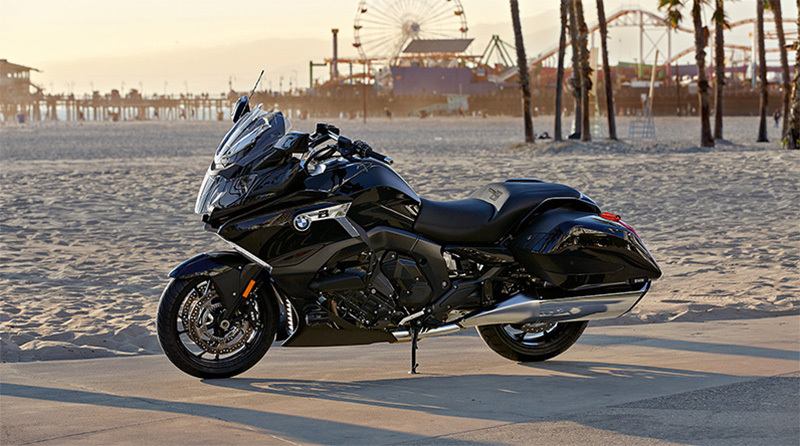 These bikes are lighter than regular touring bikes with space for passengers and luggage, as well as a rider position that is much less extreme than a sportbike for greater long-distance comfort on the road. Not afraid to get down and dirty? Built for the rigors of rugged trails, off-road dirt bikes are lighter than street bikes and can handle sand, gravel, a river, mud, and snow like a champ. They have long suspension travel, a higher ground clearance, and a robust structure with no fairings to decrease damage if (and when) you take a spill. So, how do you like to ride? Remember that some bikes might belong to or fit into multiple categories, just make sure to do your research and make sure you are choosing the best bike for you! 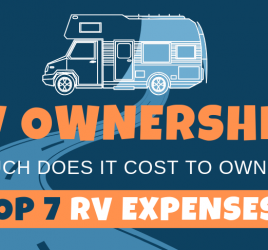 Consider what you will be using it for (on or off-road), how much power you can handle, and your budget so you can be comfortable on your new ride. Need inspiration? Check out 9 Best Bikes for Beginners to help you get started with your search.